There are many types of media files and players, but few of them have the distribution as the MP3. Almost everyone has used MP3 files in order to listen to music or other pieces of media, but converting can be a difficult task. Our convert FLV to MP3 software will help you to convert any FLV file that you have into an MP3 version seamlessly. 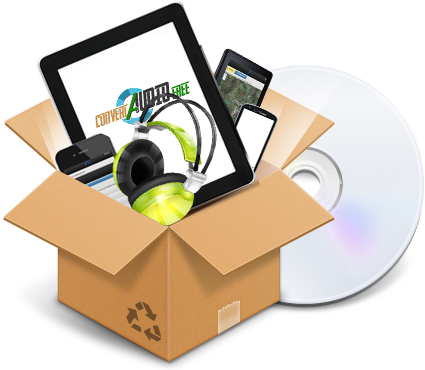 Rather than spend your time trying to figure out how to convert audio files from one format to another, you can simply use this software to get all of your needs met. The control panel is incredibly easy to use and perfect for those with little to no experience with computers. Anyone who is able to find the file on their computer with a few mouse clicks can correctly find the file that they need in order to properly convert. Best of all, this software does not cost you anything so it is a great value. You can download this free FLV to MP3 converter right now and have all of your files formatted the right way so that you never have to worry about it again. With so many MP3 files, it is great to be able to convert them.